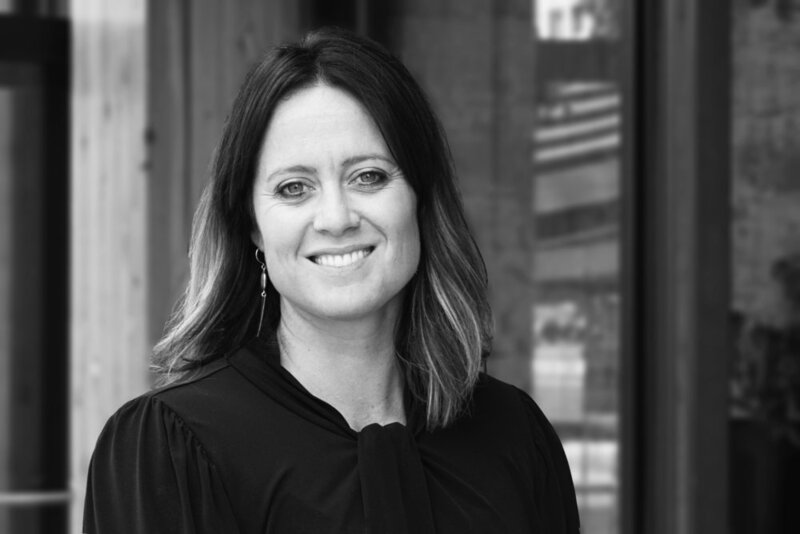 As the Interiors Director at Rowell Brokaw, Britni has extensive experience with mixed-use, corporate and academic interiors. Her incredible eye for detail, fascination with materials and ability to understand the needs of clients enables her to make design choices that resonate with the client's brand or image of itself. Britni led the interiors portion on the UO Columbia 150 Hall Remodel, the Northwest Community Credit Union Support Center in Downtown Eugene, two Northwest Community Credit Union branch remodels, the Roseburg Forest Products Headquarters, and Hot Mama's Kitchen + Bar. Britni is currently leading the interior development of Amazon Corner, 1203 Willamette, and UO Tykeson Hall. Raised in Eugene, OR, she received a B.A. in Spanish and a B.S. in International Business Administration with a concentration in Finance at the University of Washington. After completing her M.Arch. degree at the University of Oregon, she spent two years working in the University’s Center for Housing Innovations Case Study Lab in the Architecture Department. As part of a grant from the USGBC, she worked with a team researching green buildings and performance metrics. Next, she spent one year working on special projects for a commercial interiors firm and three years working in the office of Willamette Architecture 360. As a Lead Designer at the firm, she managed a team concentrating on residential schematic design for international clients. She compiled design packages for a range of project types, including high-end homes, multi-family homes and community buildings. While working internationally, she also ran a small business assisting with tenant improvements and interior architecture projects locally. In addition to her design and business background, Britni was the Volleyball Team Captain and an Academic All-American athlete at the University of Washington. Currently, she is the Creative Director and Founding Partner of Blue Skies Beach Club, a youth beach volleyball club promoting the sport to girls and boys of middle school and high school age. Britni is and has been a volunteer for many organizations, including the Architects in Schools program, the United Way Emerging Professionals group, the Student Association for Women in Architecture (SAWA), and the Washington Student-Athlete Advisory Committee (WSAAC).